Ordered 09/23/2017 and built 10/04/2017. My original purchase prices are converted from NOK to USD using https://www.xe.com/currencycharts/ at 03/11/2019. Transportation cost isn't included, but Norwegian tax/VAT is. 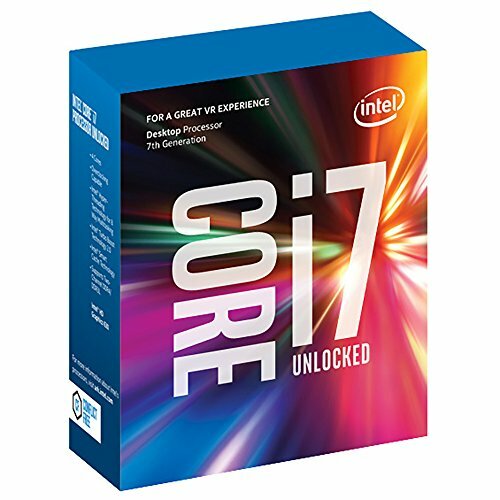 A good single core performer which boost to high OC speeds, but not enough cores for the price. A beast at cooling. Silent under 1000rpm and quiet under 1250rpm. Performance at 1500rpm is beastly, but not quiet. With the LNA attached it's quiet even at full speed (1200rpm). Dropped over 20C. Absoulutely worth the investment. Actually I might get another tube. I even put this on my ultrabooks' cpu which got much cooler and quieter after applied. Good hardware, but poor bios. Hardware-wise you actually get what you pay for. High quality components, nice design and three NVME slots (or ten(!) sata ports). Three internal usb 2.0 headers isn't too common either these days. 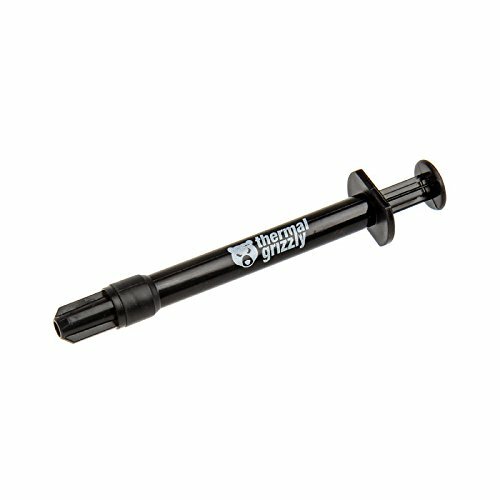 The best combination of compatibility, speed and price at this size. The memory controller thermal throttles quite hard. I put a heatsink on the controller, which made it perform as advertised. However, I don't recommend using the heatsinks which cover the entire NVME-drive as making the memory itself too cool over time might reduce it's lifespan. Faster than anticipated, and not thermal throttling like the 960 EVO. High quality card with the best aftermarket air cooler and the best onboard components. 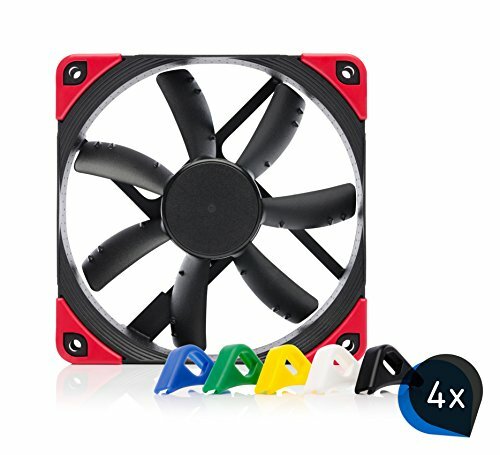 The fans however can be noisy, but luckily they almost never spin. Noise dampened enclosures with clear tempered glass side panels are quite few. At this price-point, this case has yet to be beaten. It has a feel of quality which is higher than it's cheaper counterparts and you'd have to almost double the price (Be Quiet! Dark Base 700) to get something better. None of the other cases does it in such a compact space and with this many possibilities either. Great PSU! I particularly like the silent operation and the high efficiency which can be surveilled through software. 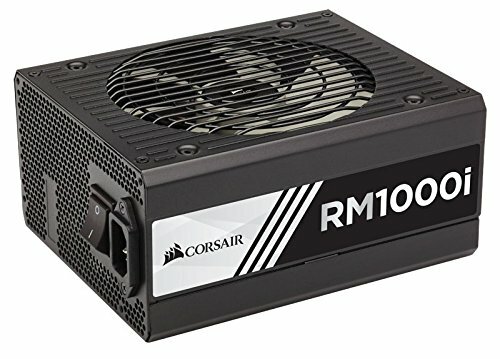 It sometimes hits platinum efficiency even thou it's "just" a gold rated PSU. Supports the newest HW and the most games, but could be better tailored for PC users without touch functionality. Great monitor and miles better than tn-panels. It absolutely could've had better colors, but I guess you have to compromise when you want the refresh-rate as well. 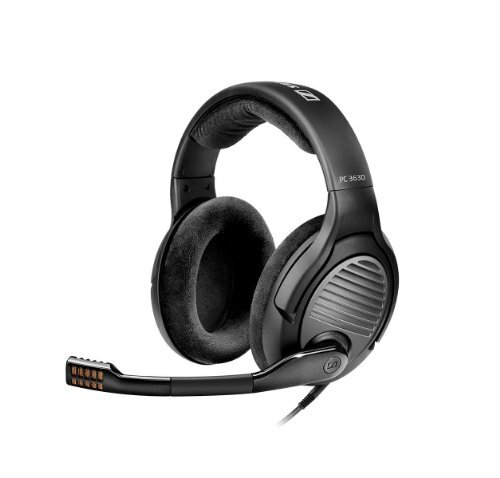 High end, high quality headset for long ours of gaming, music and movies. The included usb souncard is gread, and dolby surround works. I however think it sounds better with it deactivated, having the louder volume the stereo mode gives. It might be even better with an external dac, but pc sound isn't important enough for me to go the extra mile for the absolutely highest end of sound equipment. This headset does it for me. I had a similar headset with the fake leather, but it cracks after a while. These foam ear pads are better in that regard. Thanks for the indepth analysis of your build. I just would have liked to have hear more about sound dampening and fan curves. Just kidding. I would prefer dental cavity drilling without novacane instead. 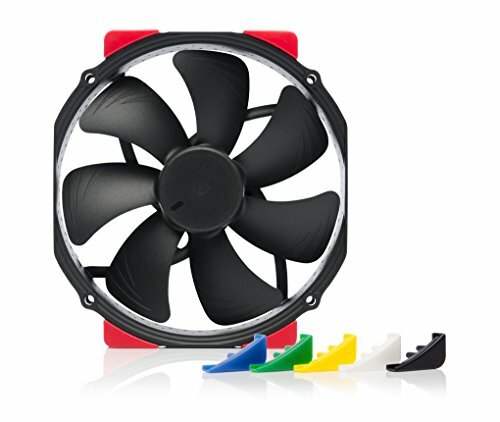 I just hope you created a "Silent Build", the requirements for which you can find online. Good work! You download the software at your GPUs support site. It's called GPUTweak II and allows you to choose from the whole color-spectrum and all the effects. The color closest to reality is the blue. The other colors deviate a little bit. If you try the white it seemingly has a pink tint. I just leave the color at static and uninstall the software since I don't particularly like it thou.